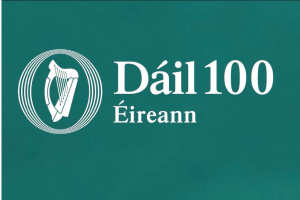 Our dedicated #Dáil100 website is now LIVE! The website is full of information on the 1st Dáil including Members, Debates, Long Reads & Education resources. 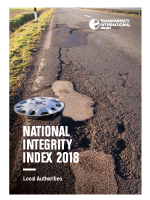 The National Oversight & Audit Commission is a statutory body established by Ministerial order under section 126B of the Local Government Act 2001, to oversee the local government sector. 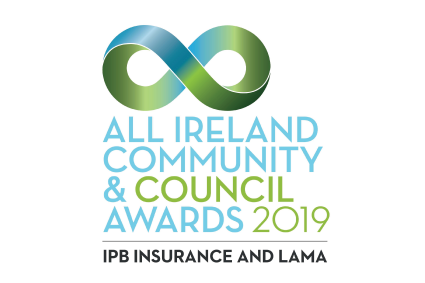 Still time to get your nominations & entries in for 2019 All Ireland Community & Council Awards presented by IPB Insurance & LAMA! 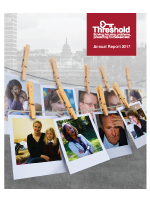 Celebrate work & achievements from local Community & County Councils, partnerships & projects that enhance our everyday lives.